Painter @turnjurell wows with post-impressionist portraits. Working with gouache and colored pencil, fine artist Jurell Cayetano creates post-impressionist style portraits that delightfully employ elements of synthetism and cloisonnism (a style of post-Impressionist painting with bold and flat forms separated by dark contours) techniques. 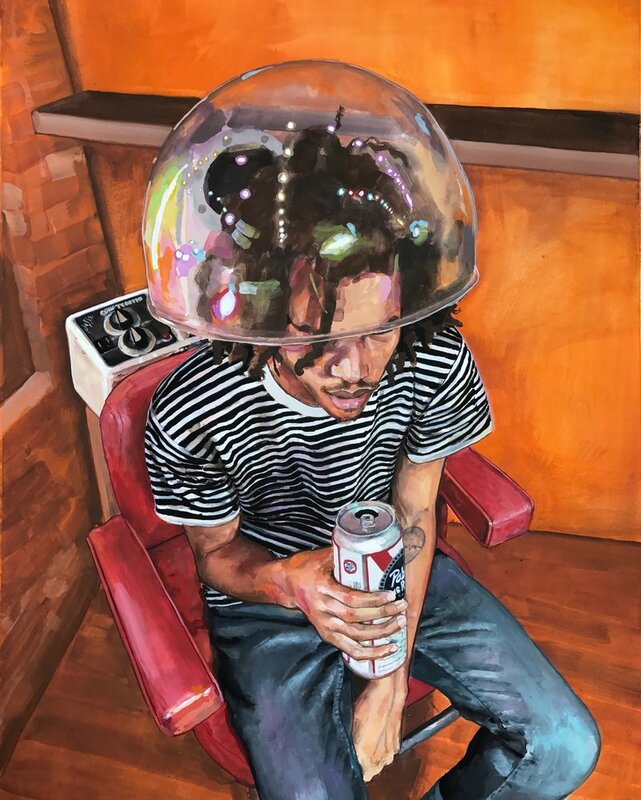 Seeing black people portrayed in the most everyday settings that simply represent our humanity without needing pain or suffering to do so is really uplifting, I strongly recommend you take a look at this artists’ work – find more of her work here. By now you have seen these stunning hair sculptures all over your instagram? 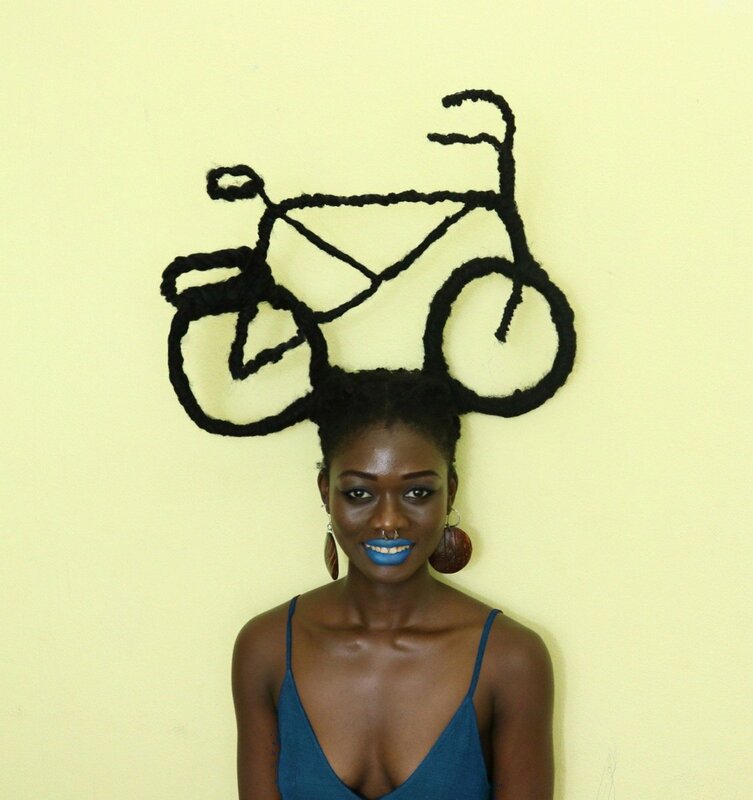 It goes without saying that Ivory Coast artist Laetitia Ky has a unique way of styling her hair. She uses it to create art, piled up high on top of her head. Political, beautiful and out of this world. The self-described ‘Ivorian Goddess and Polyvalent Artist’ @LaetitiaKy ‘s hair sculptures are getting wilder and wilder. Stay tuned! Kyle Yearwood is pure magic. Describing himself as an ‘Architect of Realities’ he creates both short moving visuals and still photographs. Yearwood brings your innovative visual art which haunts and excites you. His photography, videography, animation, and VFX, combined with love of music creates art with which he seeks to empower, entertain, and elevate the minds of all people. To hammer the messages home, his images are sometimes accompanied by powerful quotes from others or a short note about his vision for the piece. 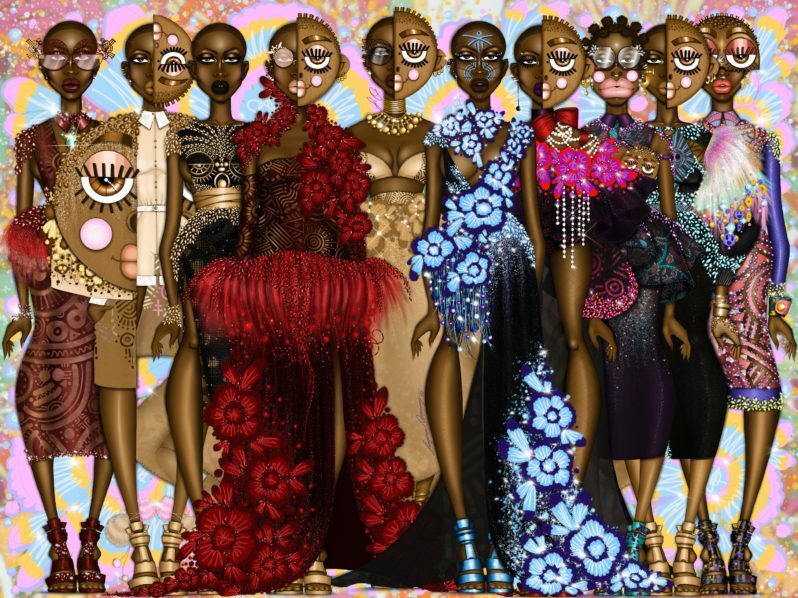 Bridging the gap between art and design, uses rich illustration, powerful photography or fiber arts to create instantly recognisable and emotive illustrations of stone faced black men and women, each one made up of geometric layers and fused together in complementary deep shades. 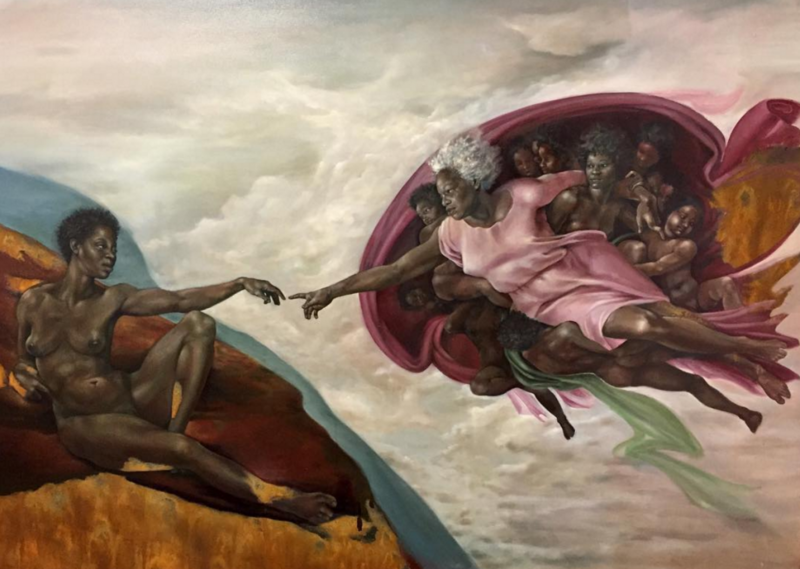 According to Afropunk, ‘Depicting the scope of the modern brown body–ranging from black love, to the allure of Nubian Kingdom and Queendom, Campbell’s pieces help to create a new expectation for black representation’. Find him on Instagram here. 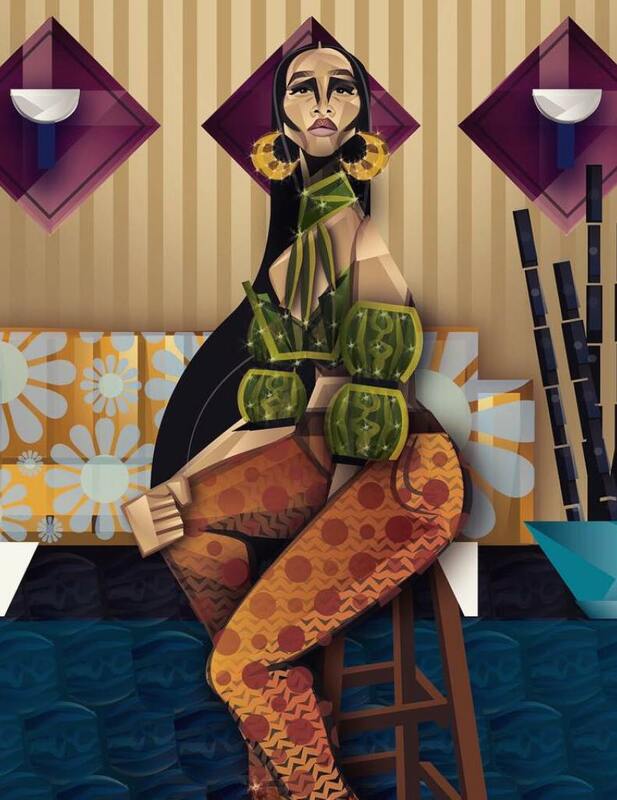 Michael Badger operates under the name ‘Turqblu‘ and is a Fashion Designer and Illustrator who holds a B.F.A. in fashion design from the Savannah College of Art and Design in Atlanta, Georgia. Ghanaian-born Michael Badger was the 2013 Red Carpet Green Dress winner whose stunning gold creation made People Magazine’s Best Dressed List. Inspired by a volcano and how lava flows, his golden gown was created from fabric which is an GOTS certified silk Crepe De Chine, dyed using seeds from chamomile and goldenrod by Penny Walsh, and incorporated vintage and recycled elements – including candy wrappers. Dame Vivienne Westwood brought the stunning gown to life. Badger has also been featured on the packaging for the Unlimited Collection from Pat Mcgrath labs. Enjoy Michael’s Tumblr and Instagram feed here. Creativity runs in the family, his mother and sister are also both talented artists respectively. 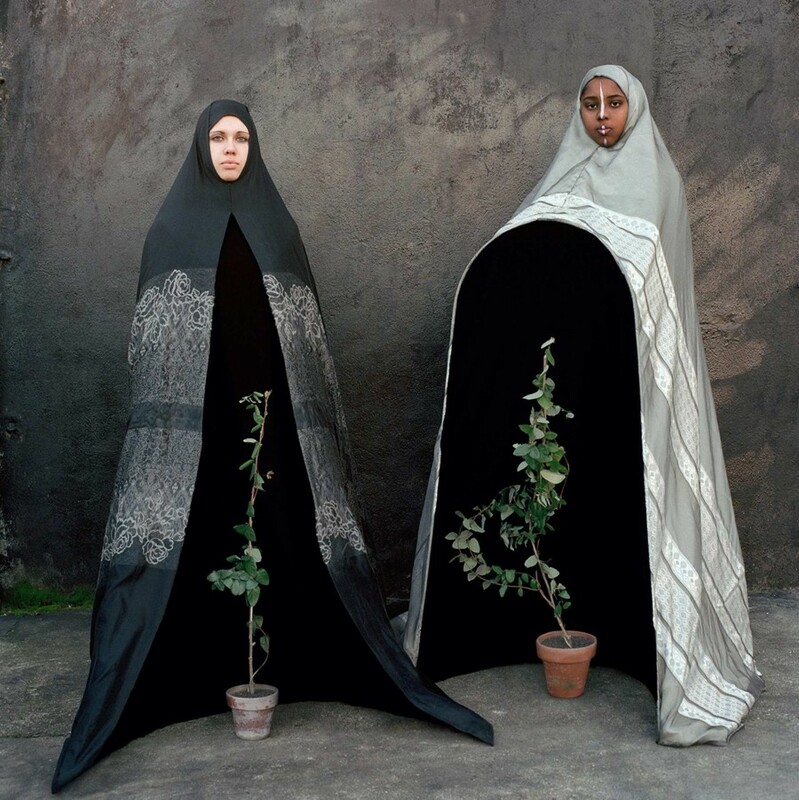 Islamic spirituality plays a distinct role in the work of Maïmouna Guerresi, an Italo-Senegalese photographer who spent time with the Mouride community in Senegal and subsequently reverted to Islam in 1991. The artist presents an intimate perspective on spiritual ideas of human beings in relation to their inner mystical dimensions. Guerresi’s images are delicate narratives with fluid sequencing, an appreciation of shared humanity beyond borders – psychological, cultural, and political. 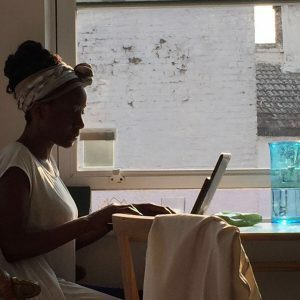 For more information on Maïmouna Guerresi and her past and upcoming exhibitions, visit her website. 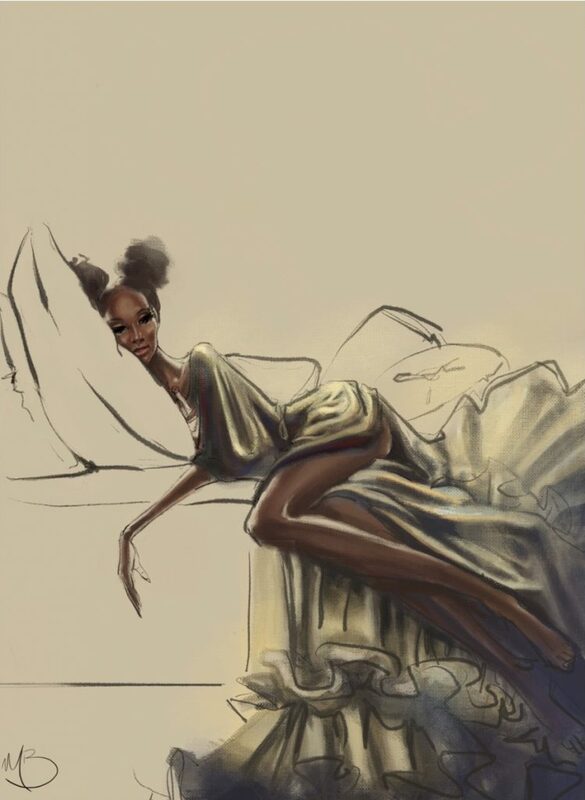 Ghanaian Papa Oppong, is a young illustrator, Designer and the Concept & Art Director at luxury Ghanaian fashion brand Christie Brown. His African women-inspired pieces come to life in the art form and it’s truly incredible and clever. 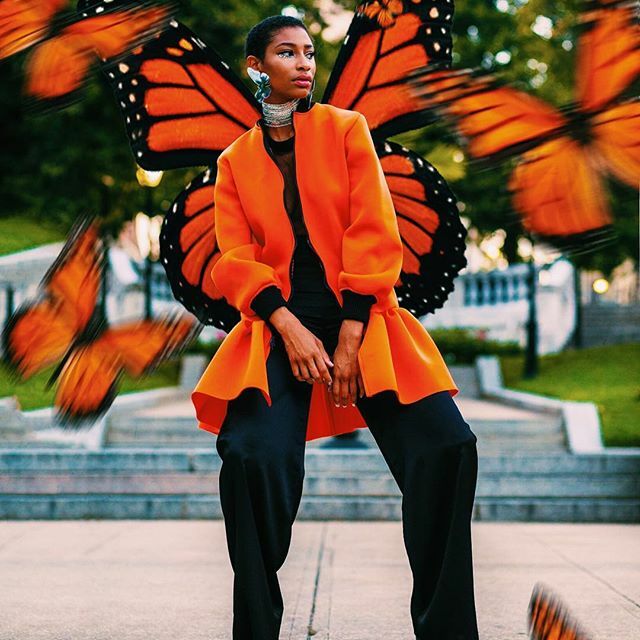 Having studied fashion design at Ghana’s Radford University College, made a name for himself on social media and even got Rihanna to follow him on Instagram. His work has also been widely recognised by many including CNN and Forbes. 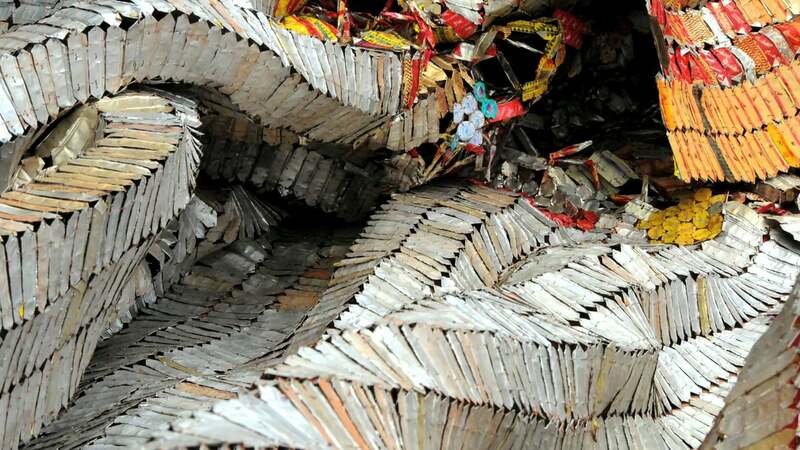 El Anatsui (born 1944) is a Ghanaian sculptor active for much of his career in Nigeria. Hi distinctive”bottle-top installations” feature large-scale assemblages of thousands of pieces of aluminium sourced from alcohol recycling stations and sewn together with copper wire, transformed into metallic cloth-like wall sculptures. Many of Anatsui’s sculptures are mutable in form, conceived to be so free and flexible that they can be shaped in any way and altered in appearance for each installation. His messages often communicate sustainability by drawing connections between consumption, waste, and the environment. His work has been displayed globally including at The Tate Modern, London, The Museum of Modern Art, New York, The National Gallery of Contemporary Art in Lagos and The National Museum of African Art, Smithsonian Institute in Washington DC. 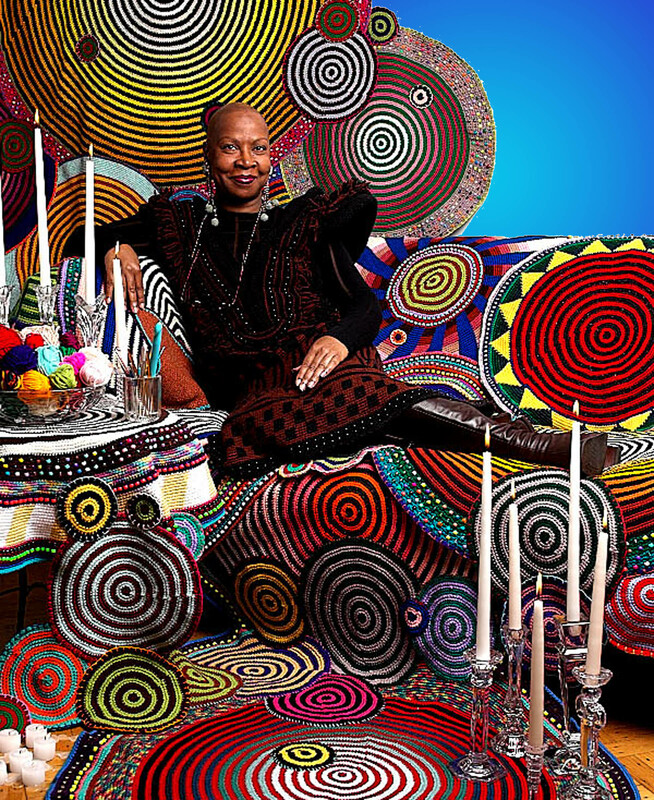 Xenobia Bailey is an African-American fine artist, designer, Supernaturalist, cultural activist and fiber artist. Born Sherilyn Bailey in Seattle in 1955, in the 80s she changed her name to Xenobia for the warrior queen of ancient Palmyra and made her way to New York. 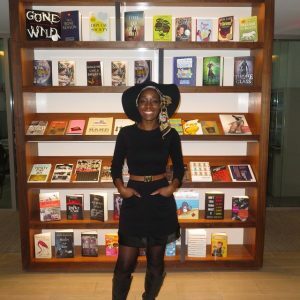 She began her professional life as a costume designer for the now defunct Black Arts/West and earned a BFA in Industrial Design from the Pratt Institute in Brooklyn. Find her on Etsy here. 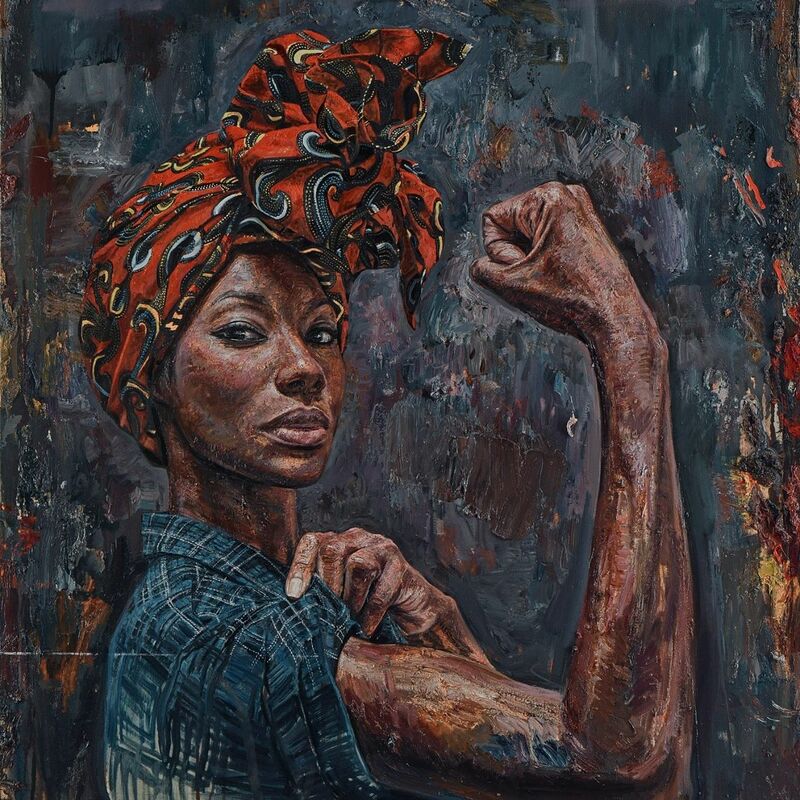 Tim Okamura is a contemporary Canadian painter known for his depiction of African-American and minority subjects in urban settings, and his combination of graffiti and realism. Born in Edmonton, Canada, Okamura earned a B.F.A. with Distinction at the Alberta College of Art and Design in Calgary, Canada before moving to New York City to attend the School of Visual Arts. After graduating with an M.F.A. in Illustration as Visual Journalism in 1993, Okamura moved to Brooklyn, New York, where he still resides. Are nails art? I believe so…wearable art at that. 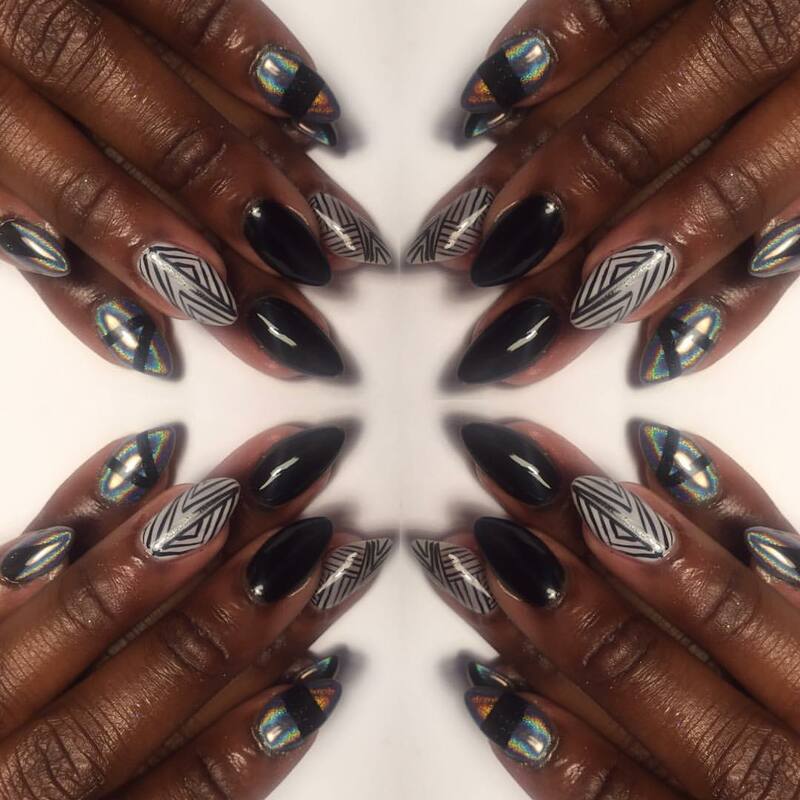 Hollywood Manicurist – born in Houston, Texas – Nettie Davis holds a degree in fashion design and a license in manicuring for 16 years. She credits her enjoyment for fashion illustrating for her steady hand for nail art and gel nails. 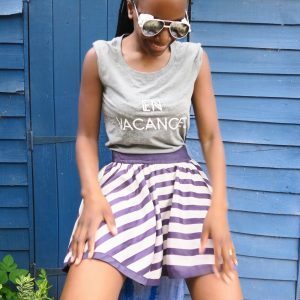 Have a look through her Instagram gallery, her work is hugely creative and inspiring.